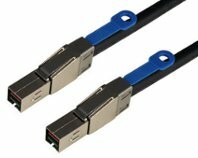 HD Mini SAS cables from Data Storage Cables are made with the highest quality cable from Leoni, Madison, or Amphenol. 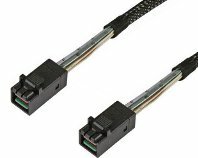 This latest generation of SAS cables supports both the SAS 2.1 (6Gb/s) and the SAS 3.0 (12Gb/s) industry standards, and are available in multiple configurations, from point to point, "Y", or 4 channel breakout. 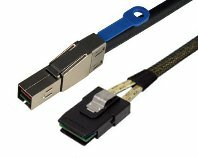 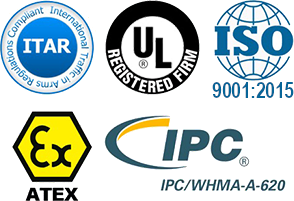 All HD Mini SAS cables are RoHS compliant.